That's a very unfortunate color for a toilet. Today, there’s an endless amount of weird, stunning crap you can find and buy online (and no, these amazing sushi socks do not count, because they’re fantastic). 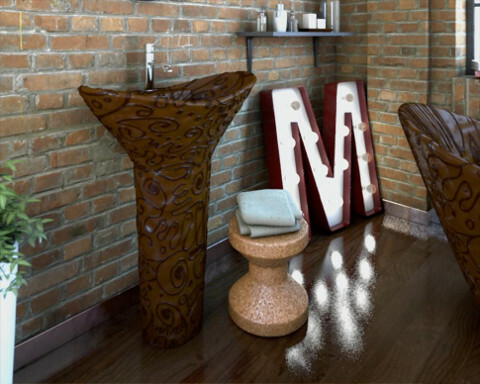 Newest on the incredible-but-useless purchase block is a bathroom suite with fixtures made entirely out of luxe Belgian chocolate. 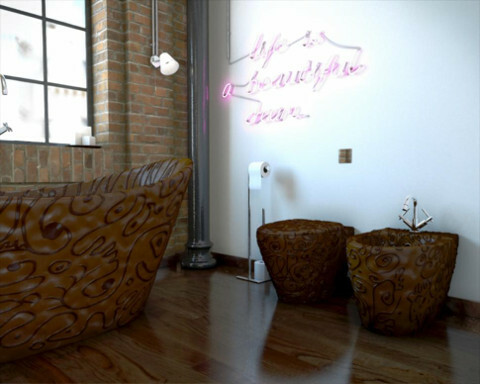 The Daily News reports that Bathrooms.com and Choccywoccydoodah, a group of designers and chocolatiers from the UK, worked together to craft the 100% Belgian chocolate bathroom set, containing a full-sized bathtub, toilet, basin, and bidet. The whole shebang clocks in at 9.4 million calories. Each piece is available to be sold individually, but since everything’s made fresh to order, purchasers will have to wait for a two to three months delivery period. 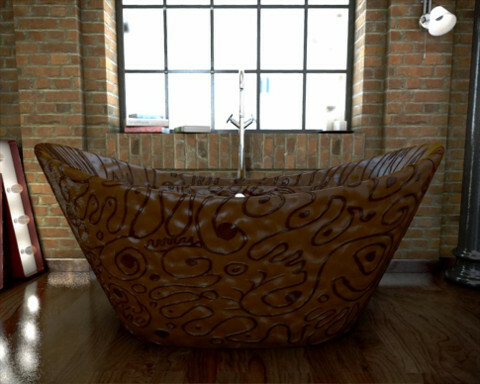 Just be warned: it will be difficult to maintain your chocolate bathroom. According to the release, the set will only last for about six months, and will definitely melt if it comes into contact with a heater, sunlight, or hot water.